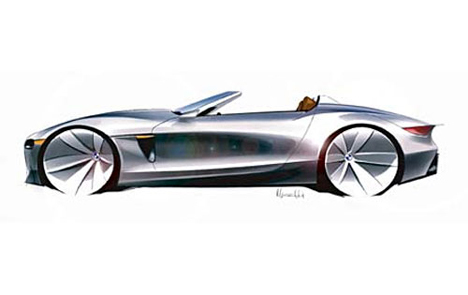 BMW are said to be considering a range topping two seater roadster to take on the Mercedes SL. 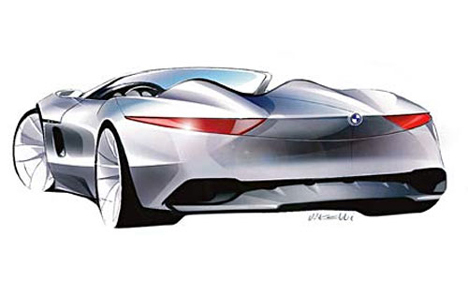 The idea is said to be the brainchild of BMW’s new chairman Norbert Reithofer but hasn’t had the go ahead quite yet. If it does go into production, expect it to have a look of the ‘California Spyder’ concept, developed in 2005 for the Los Angeles auto show. 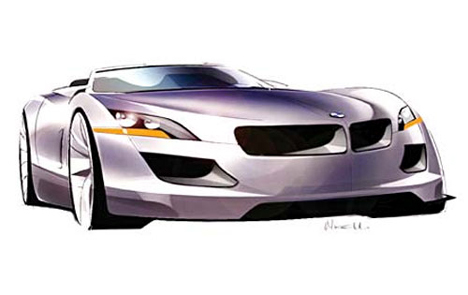 The new roadster would be based on a weight saving aluminum space frame similar to the Z8. Expect BMW to steal components from the 5 and 6 series parts bin. There’ll be a wealth of awesome engines to pick from, starting with a 272 bhp 3L straight six upto 445 bhp 6L V12. An even higher performance M-Power model could use the 507 bhp 5L V12 from the ballistic M5. If the Z6 gets the green light, and it looks half as good as the concept, Mercedes should worry.